Calls needed to support the raw milk bill! 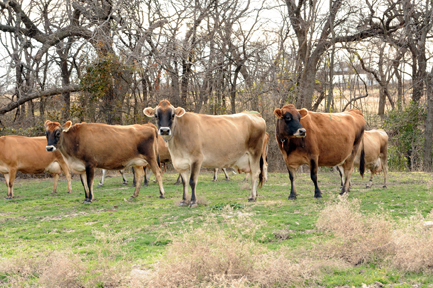 May 25, 2015: The raw milk bill, HB 91, passed the Texas House with a strong bipartisan vote. But time is running out for it to pass the Senate — if it is not voted on by Wednesday at midnight, it will die. 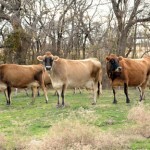 We need your help to keep HB 91 moving, so that Texans can buy raw milk at farmers’ markets and through home delivery! Hi, my name is ____, and I am a constituent. I am calling to urge Senator ______ to support HB 91, the raw milk bill.